At J R Bespoke Designs, wide range of dining tables are available in different sizes, timbers and leg designs. 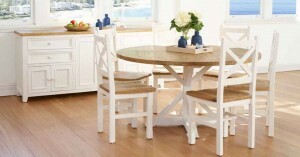 We provide elegant dining tables in Syndey & surrounding area. Get affordable Dining Tables in Gold Coast, Melbourne, Sydney, Brisbane & Adelaide.